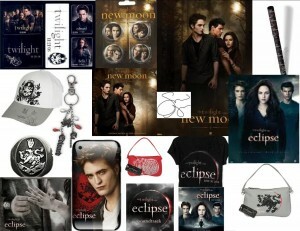 Twilight Saga Super Giveaway… From Twilight Lexicon! Another New “Water for Elephants” Trailer! Photographer Stewart Shining just gave all Rob fans a Christmas present by posting this outtake from his photo shoot with the actor. I don’t know about you, but this holiday season needed some more Rob! Why not? 🙂 Follow Shining’s Twitter here! Listen at Mevio or iTunes… This month Kassie and I took the time to make a commentary for The Twilight Saga: Eclipse DVD! We hope you enjoy the silly banter, and overly dramatic discussion about everything in the movie… From wigs to boy/men you know we’ve got something to say! We are excited to post about TwilightLexicon‘s 12 Days of Twilight video for 2010… Look for TST on day #4! Enjoy! Early Christmas Present from Bill Condon: Picture of Swan Home! 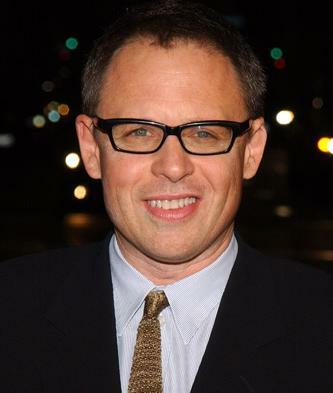 Bill Condon has sent this picture for all the fans. It’s the Swan home decorated for Christmas. We love the detail along the mantle! Photo credit goes to Andrew Cooper. I was just in my local Walmart and what did I find in the poster section??? 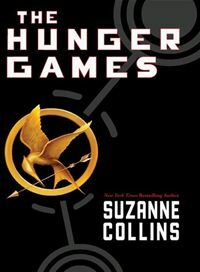 A Hunger Games book cover poster! Perfect for stuffing those stockings 🙂 The posters cost $5 and are exactly the same as the book. Is anyone else really pleased that they are making more posters based on book covers? Log in | 79 queries. 1.000 seconds.